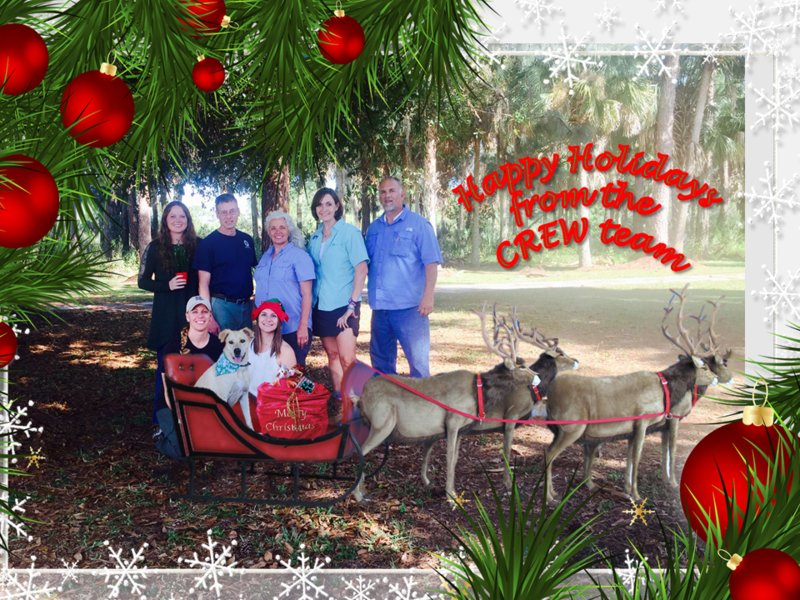 Happy Holidays from all of us at CREW! Christmas is just days away and, once the wrapping paper settles and the cookies disappear, it’s time to start thinking about New Year’s Resolutions. We’ve got a few ideas for last minute holiday gifts and ways to make 2017 the best year yet. Our guided walks are free, but the knowledge of our volunteer leaders is highly valuable. Sign yourself up and head to Bird Rookery Swamp for two hours of George’s or Bobby’s stories or go out with Dr. David Cooper for a tour of CREW Marsh Trails. Better yet, sign up a friend. Guided walks are a great way to build confidence in new CREW visitors, and that confidence level increases the chances that they will return to explore more of the trails. The electronic hatching egg everyone is clamoring for will only engage kids for so long, and by New Year’s Day, it will be forgotten in a pile of toys. Memories last much longer, so give the gift of time and take your kids or grandkids out to your favorite trail. The going may be slower as they stop to see every tiny flower or search for animal tracks, but it’s the memories that count, not the miles. And if they ask a question and you don’t know the answer, give them homework and tell them to google it, then get back to you with the answer. 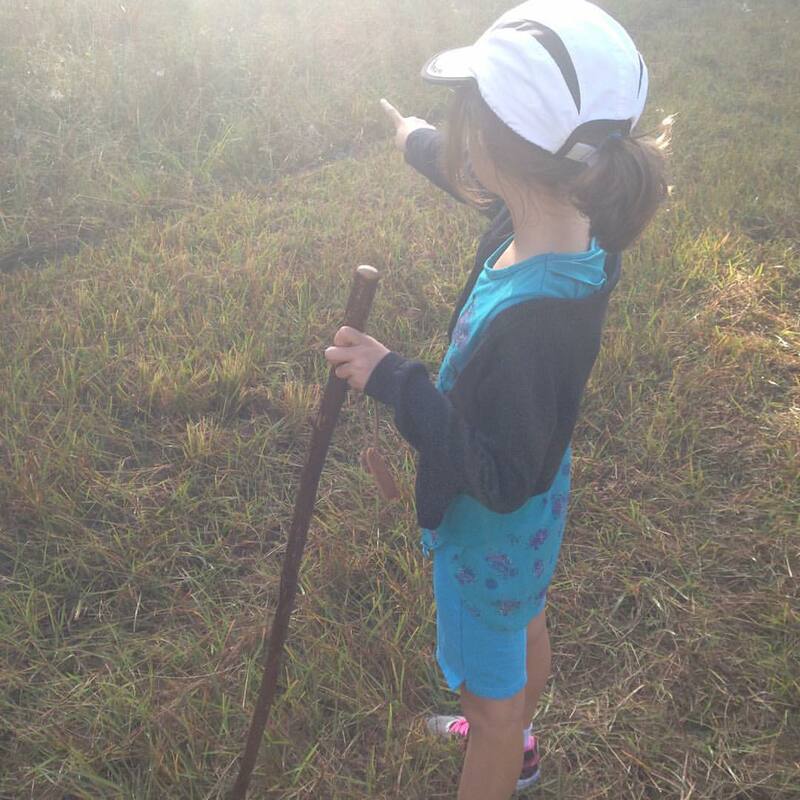 If you are looking for a way to wrap up that idea, make a coupon for one guided hike with Nana or Uncle Todd (insert your name) and give it with a field guide or binoculars or kid-sized hiking stick. (Hint hint, we sell those at the CREW office). They’ll talk for years about seeing one-eyed Ida and completely forget about whatever game they got for their NintendoDS. This holiday season, hit the trails with friends and family and help us spread our mission of protecting and preserving our watershed. While Christmas and New Year’s is a time of celebration, it can also be a time of reflection for those that have lost loved ones and friends this year. Consider making a donation to CREW as a way to memorialize a grandparent who first introduced you to birding or always remember a sun-filled day when you spent the morning identifying butterflies with your visiting best friend. The top New Year’s resolution each year is fitness. Gym memberships surge and by mid-February, everyone is back to their old habits. At CREW, we’ve got a great way for you to get active and stay active all year long: volunteer as a Trail Steward. After a short training session, you’ll have a snazzy blue volunteer shirt and be ready to hit the trails, acting as an ambassador for CREW and answering questions as you stroll your favorite trail system. There are no set hours; we just ask that you wear your volunteer shirt when you go hiking, then log your volunteer hours when you get home. You’ll not only stay committed to your resolution, but you’ll be sharing your love and passion with others while helping CREW continue our mission of protecting and preserving our watershed. It’s a gift that keeps on giving!